I cannot express how important this album is! 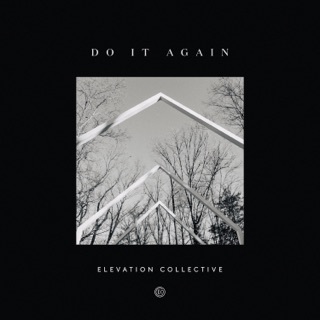 As a musician, I honestly came to it with skepticism, but upon listening to "Do It Again," and I heard the incorporation of gospel chords, progressions, harmonies, and tried and true gospel sound added to the brilliant CCM-styled writing, I am absolutely impressed at Elevation's FULL commitment to cross cultural boundaries. Not to be deep, but for those of us who thoroughly enjoy BOTH, this does more for the Spirit, than just the soul. I'm itching like a crack feign for this album to be released! The first single--on repeat repeatedly! I love both gospel/inspirational and CCM, so this project is amazing to me. I love the unspoken message behind it as well (coupled with the recorded conversation between Furtick and Charlemagne). Elevation is simply doing what humanity should be rooting for--inclusion, understanding, and breaking down ridiculous walls! My my my this is awesome. 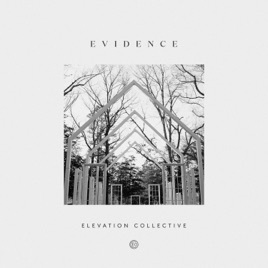 Thanks Elevation for allowing God to use this album to bring all people together through the word of God and music!! !